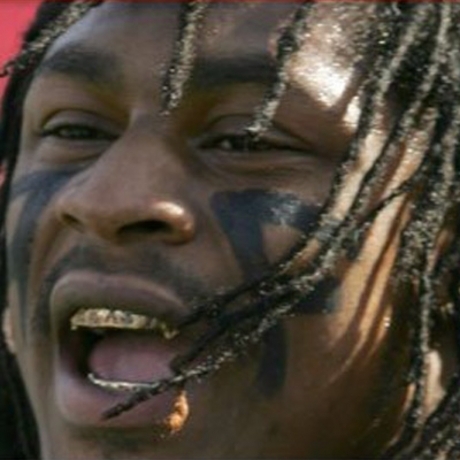 Marshawn Lynch was arrested for felony possession of a concealed firearm and was released on $35,000 bond. Lynch pled guilty to a misdemeanor charge of carrying a firearm in his vehicle. He was given 80 hours community service and 3 years probation.